Interpreted into American Sign Language (ASL) by Michael Fehmer. An in-depth study on the fundamental principles of Christianity. 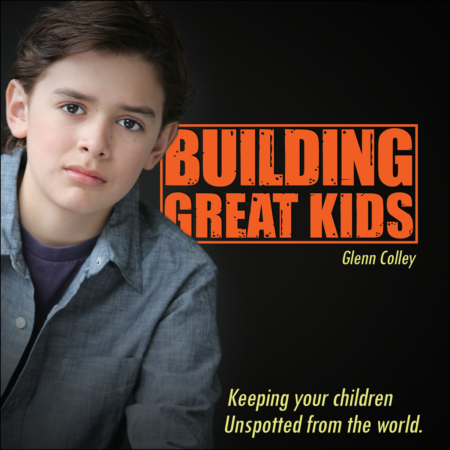 It is hosted by Charlie DiPalma and Chuck Horner and includes 81 lessons on 27 DVDs. 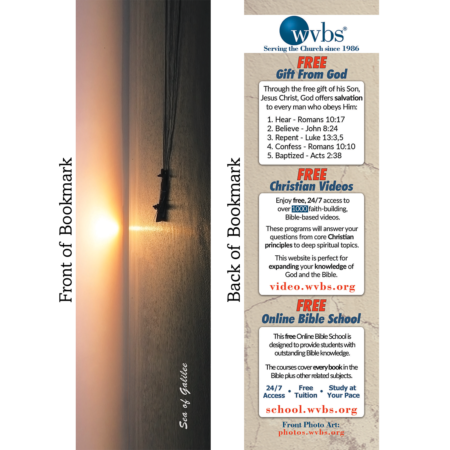 Charlie DiPalma and Chuck Horner present an in-depth study helpful to new Christians, mature Christians and restored Christians. What Church Did The First Century Converts “Join”? With so many religious groups and denominations claiming to be the one true church of the New Testament, which one did Christ establish? 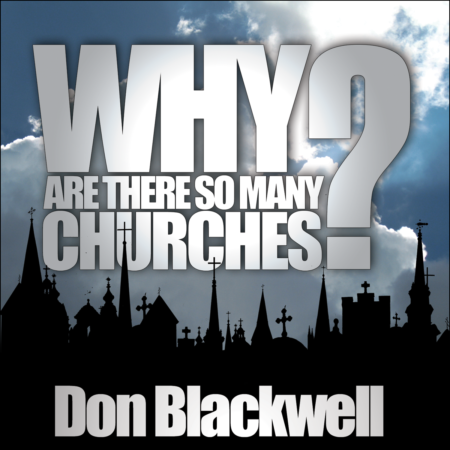 It is hosted by Don Blackwell and includes a 30-minute lesson on 1 DVD. 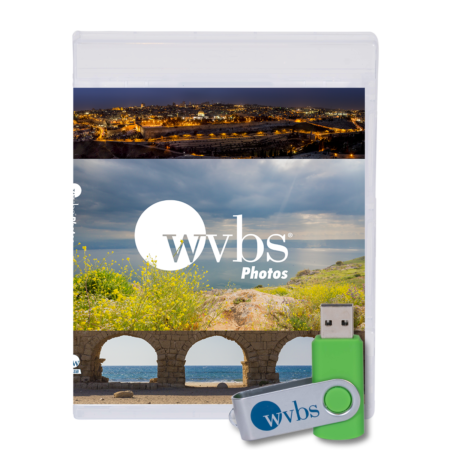 The DVD includes English Subtitles and contains the lesson interpreted into American Sign Language (ASL) by Michael Fehmer. May a Christian defend himself and his family? What if self-defense requires the use of lethal force? 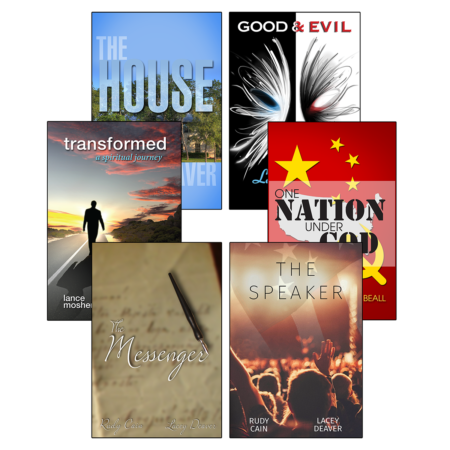 May a Christian serve as a police officer or in the military? 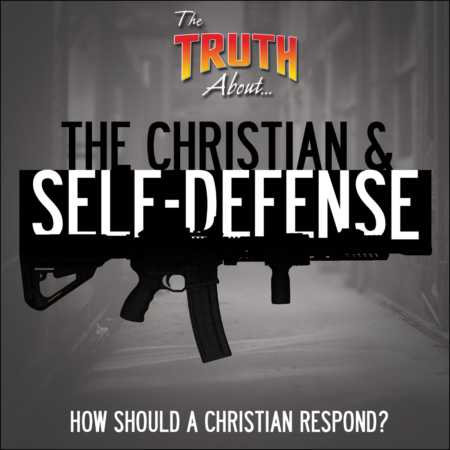 In this 27-minute long program, Don Blackwell examines the arguments and explains from the Bible how God authorizes self-defense. This 1 DVD includes English Subtitles and contains the lesson interpreted into American Sign Language (ASL) by Michael Fehmer. One of the most frequent objections offered to baptism is the thief on the cross. People will argue, “The thief on the cross wasn’t baptized, and he was saved, therefore I don’t have to be baptized. I want to be saved like the thief on the cross. ” Is this a valid argument? Can we be saved like the thief on the cross? 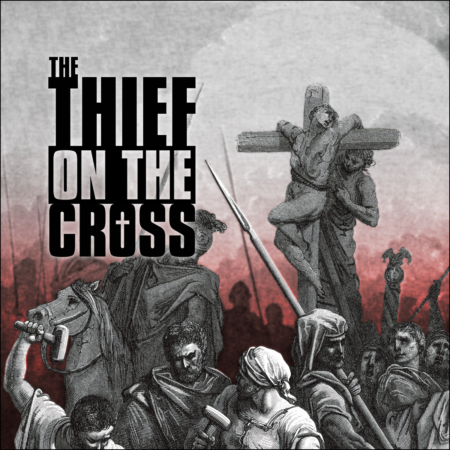 In this 27-minute study, Don Blackwell will examine the account of the thief on the cross and answer these questions from the Bible. 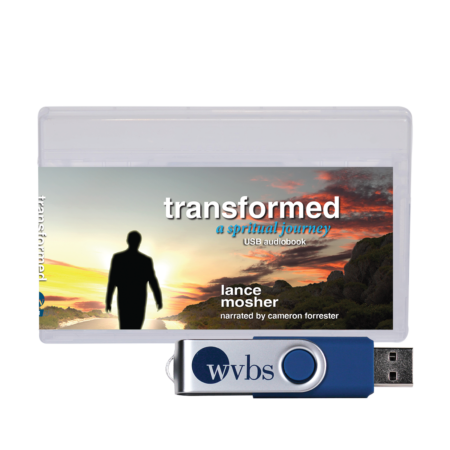 This 1 DVD includes English Subtitles and contains the lesson interpreted into American Sign Language (ASL) by Michael Fehmer. 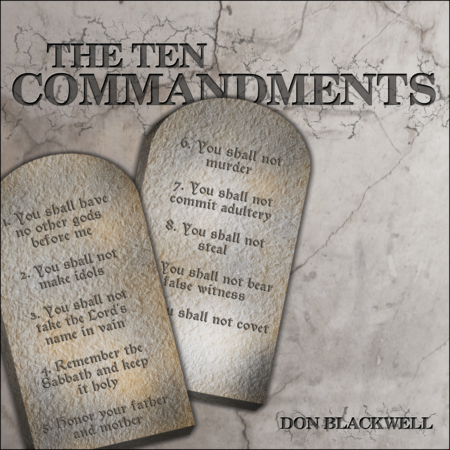 Many people believe that the Ten Commandments represent God’s law for mankind today. Others argue that the Ten Commandments represent a portion of God’s old law that is no longer binding. In truth, what should our stand be? 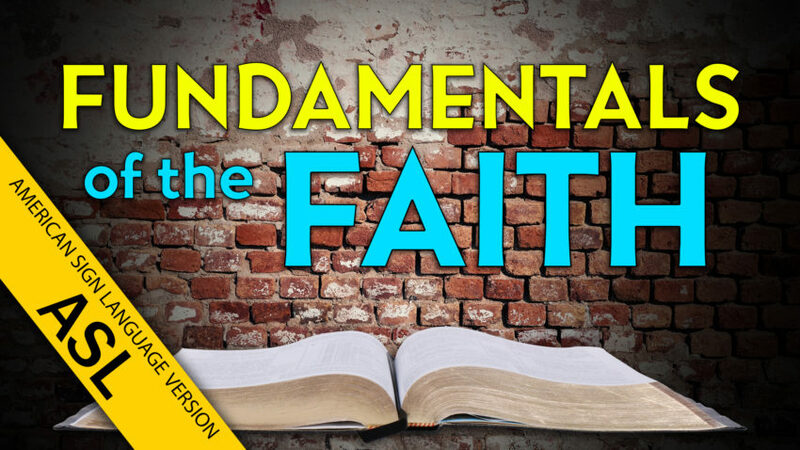 In this 26-minute lesson, Don Blackwell opens the Word of God and answers this important question. 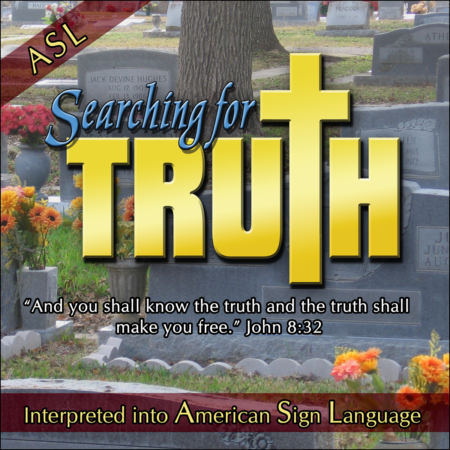 This 1 DVD includes English Subtitles and contains the lesson interpreted into American Sign Language (ASL) by Michael Fehmer.